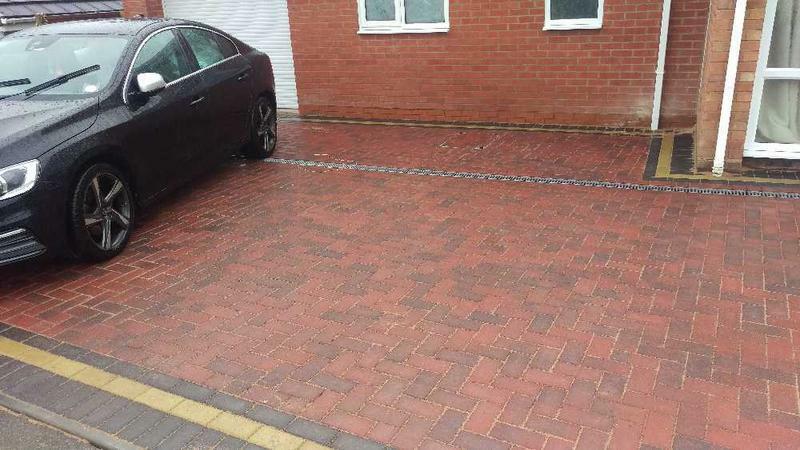 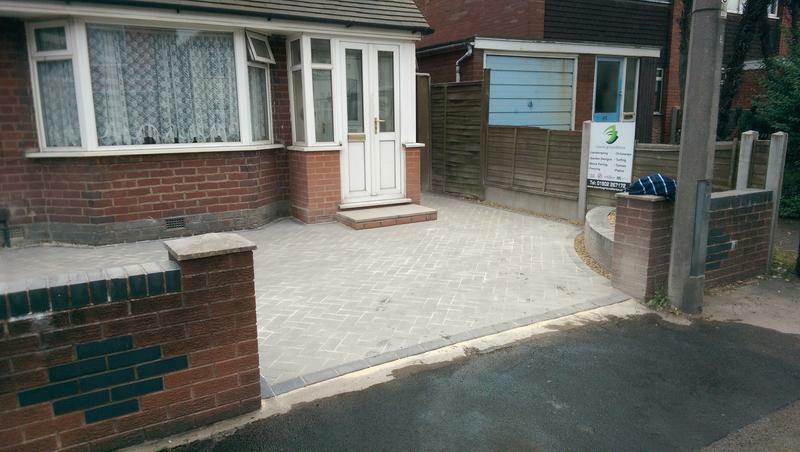 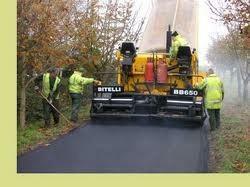 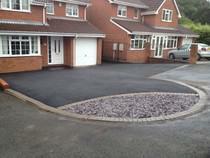 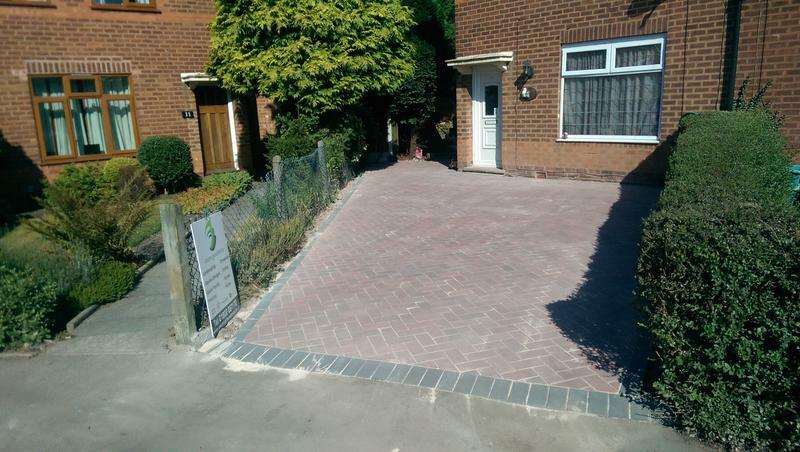 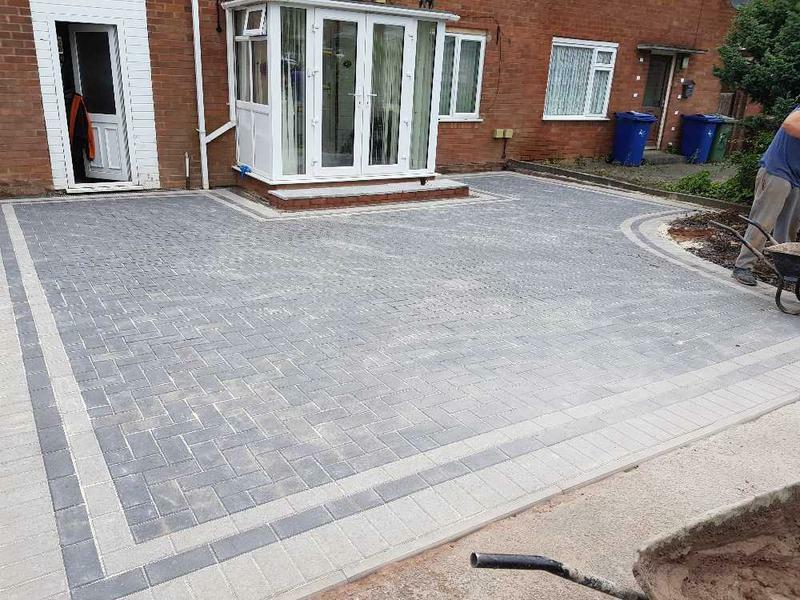 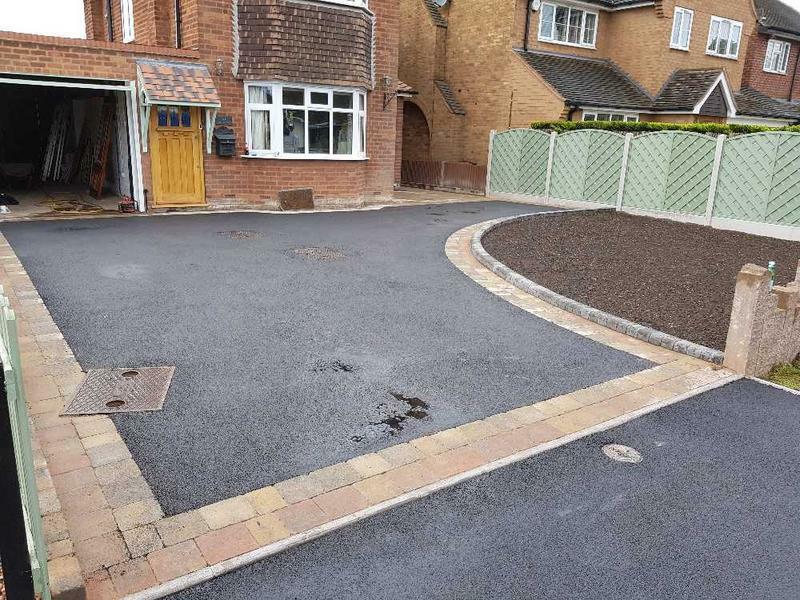 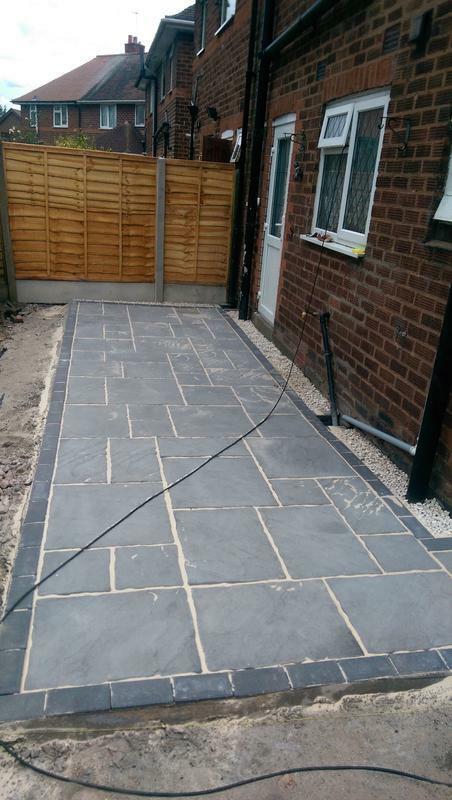 Blockpaving & Driveways in Wolverhampton, WV14 8UB. 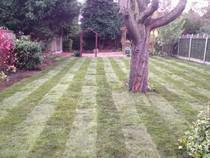 Covering Bilston, Wolverhampton, Cannock, Birmingham, Sutton Coldfield and all surrounding areas. 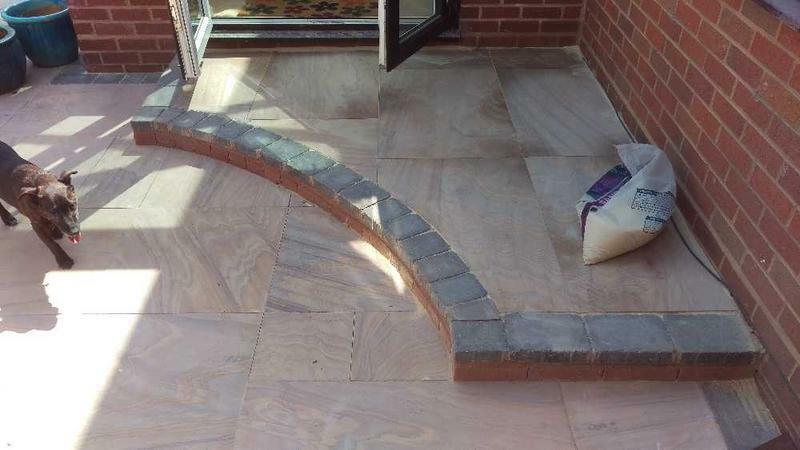 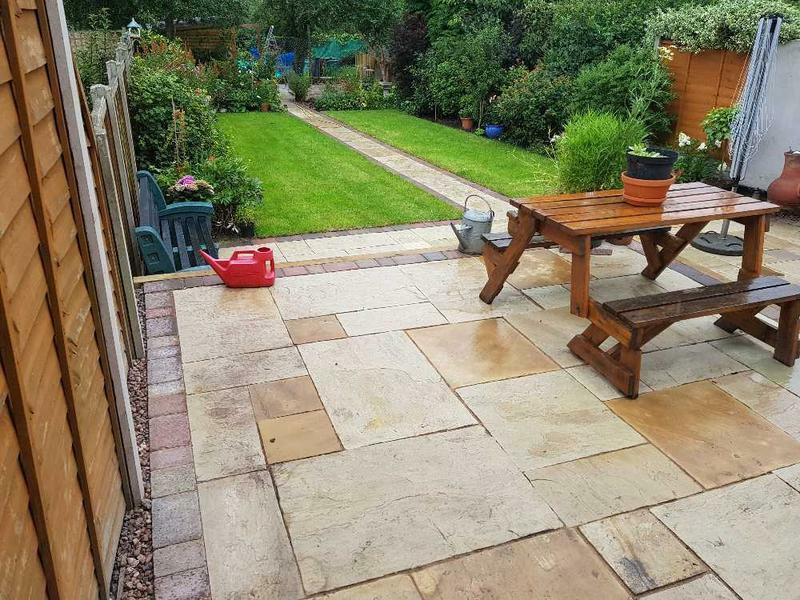 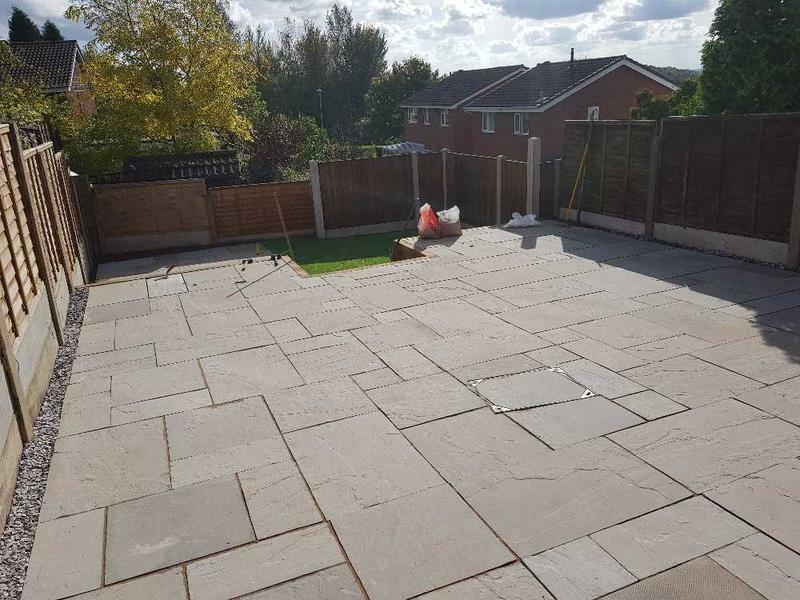 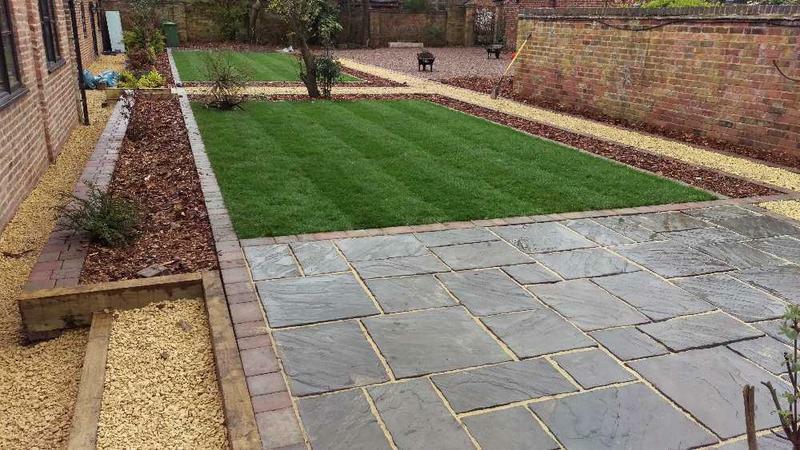 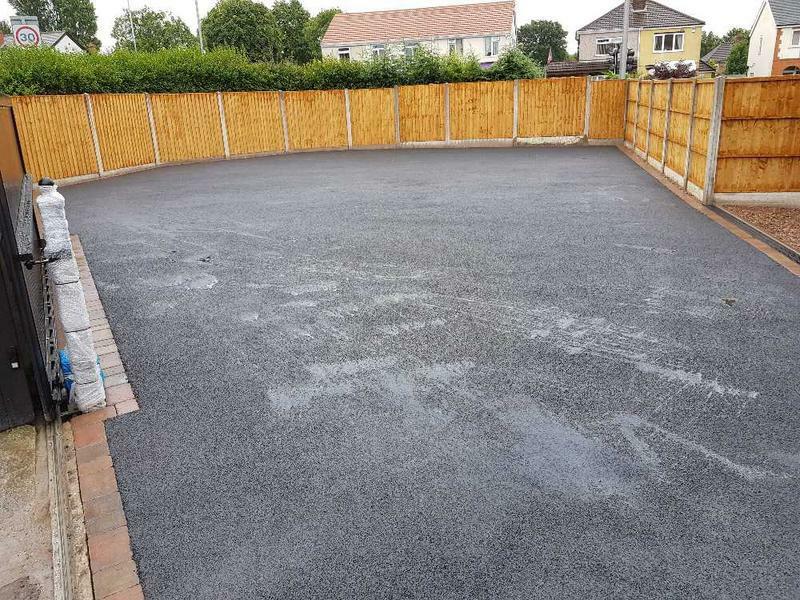 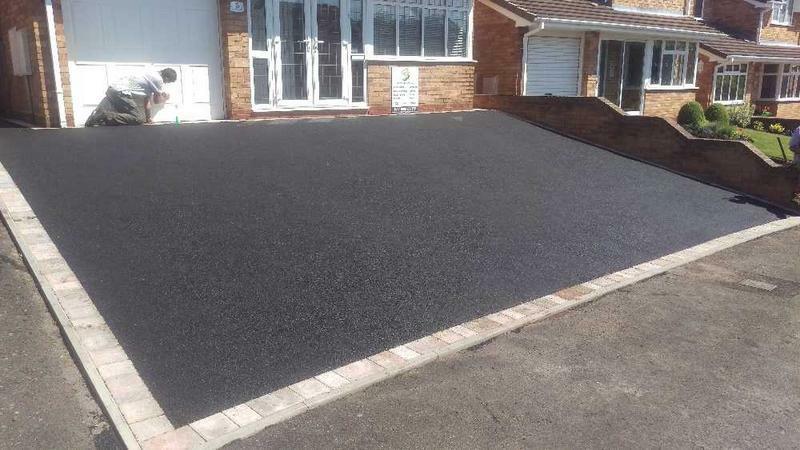 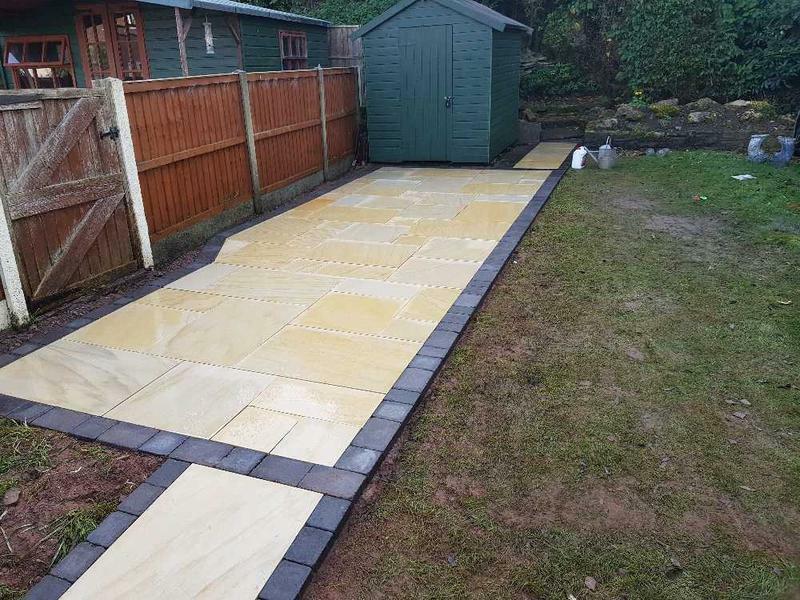 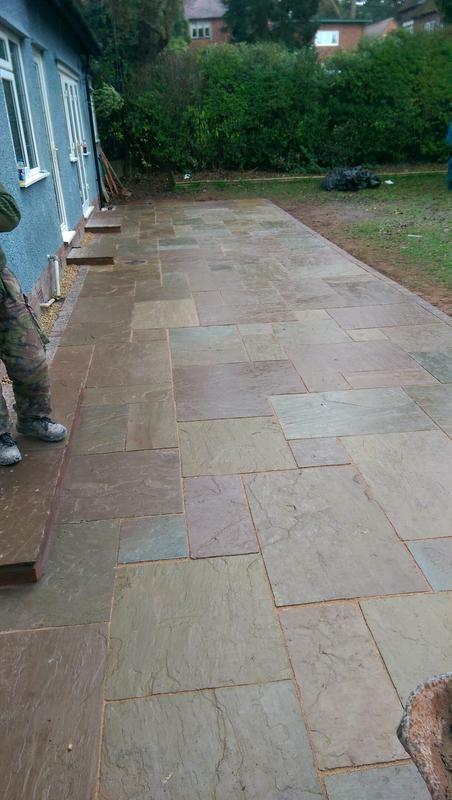 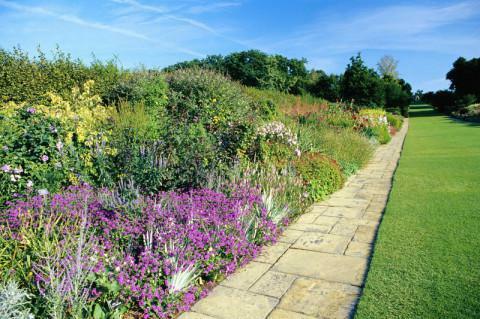 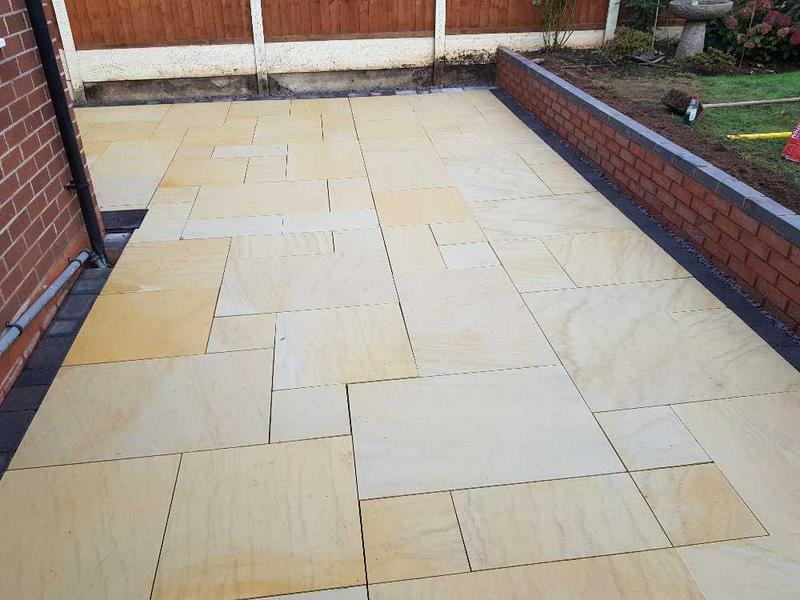 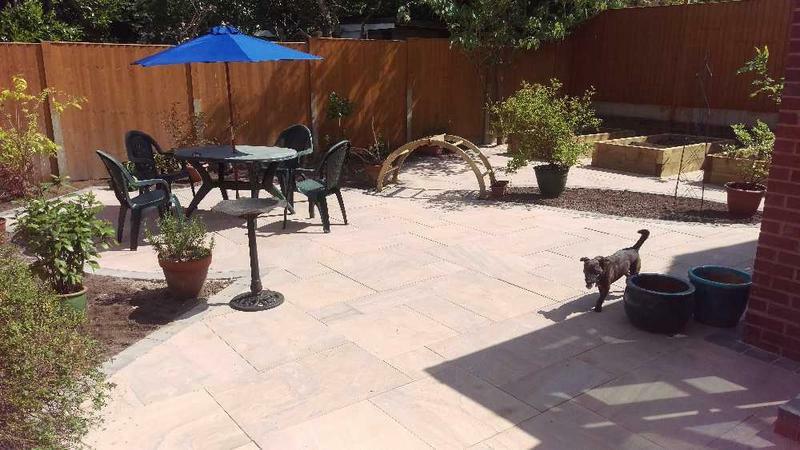 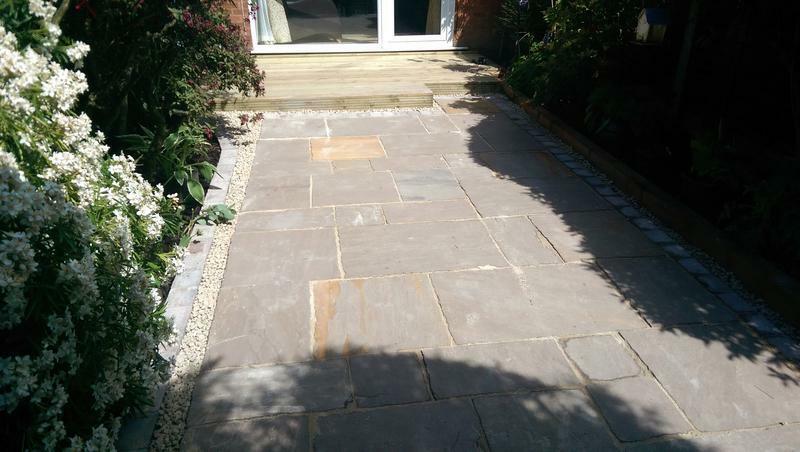 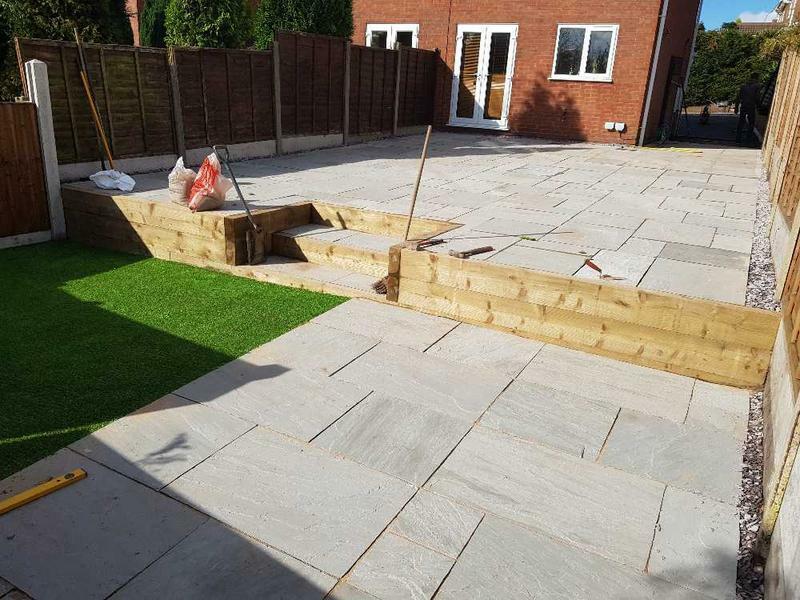 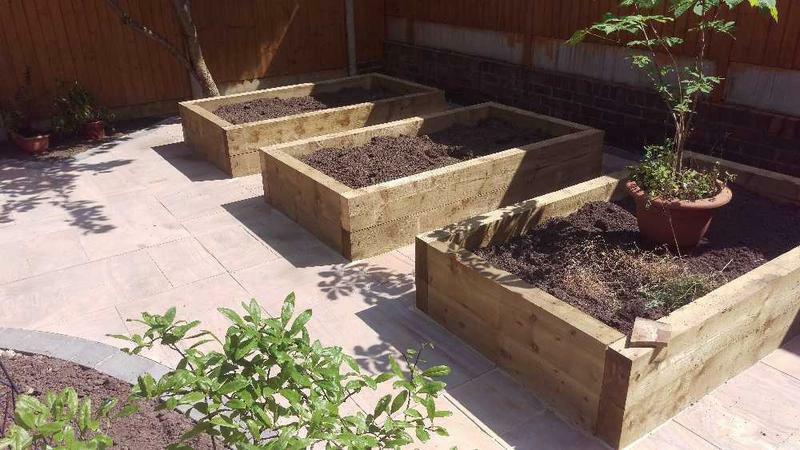 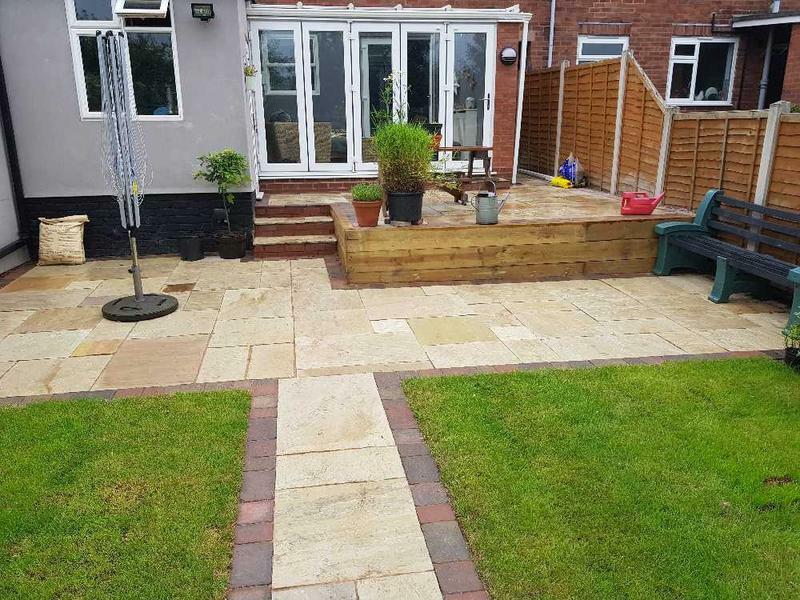 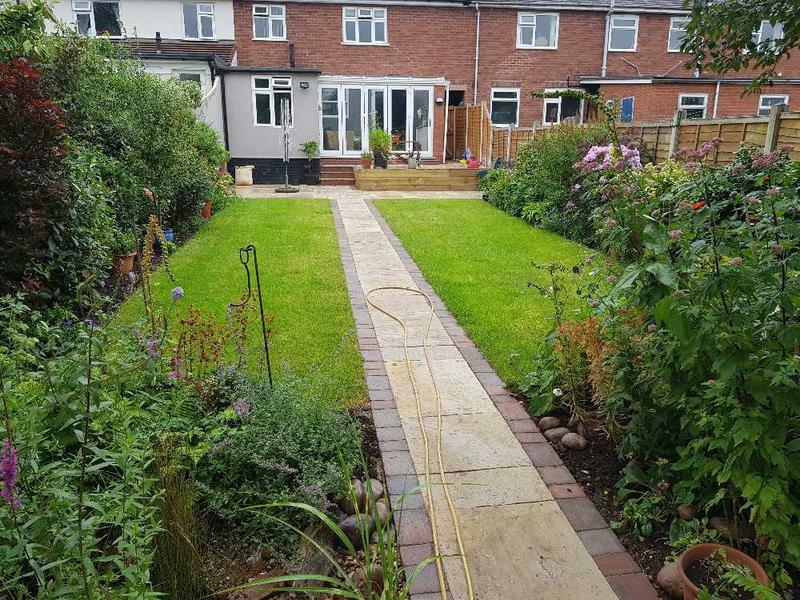 Welcome to County Groundforce Ltd.
We are a landscaping and driveway company with over 20 years experience that work in both domestic and commercial sectors. 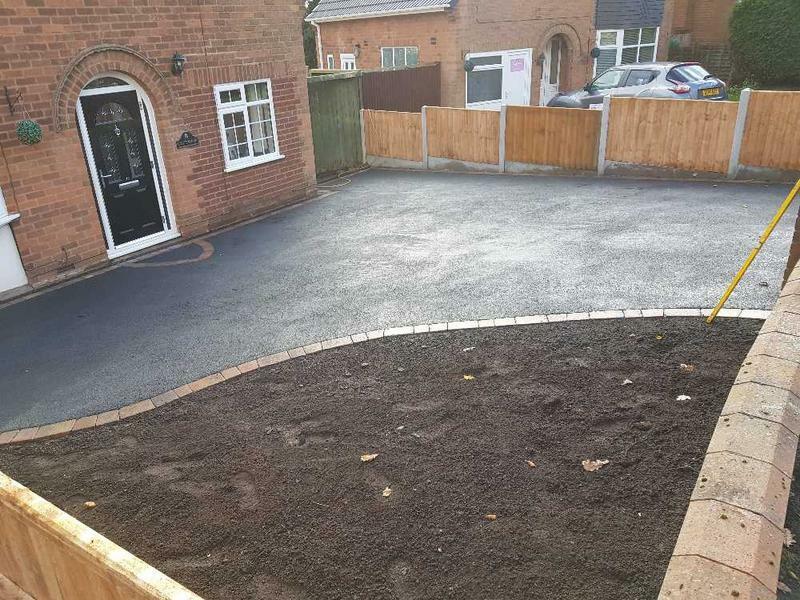 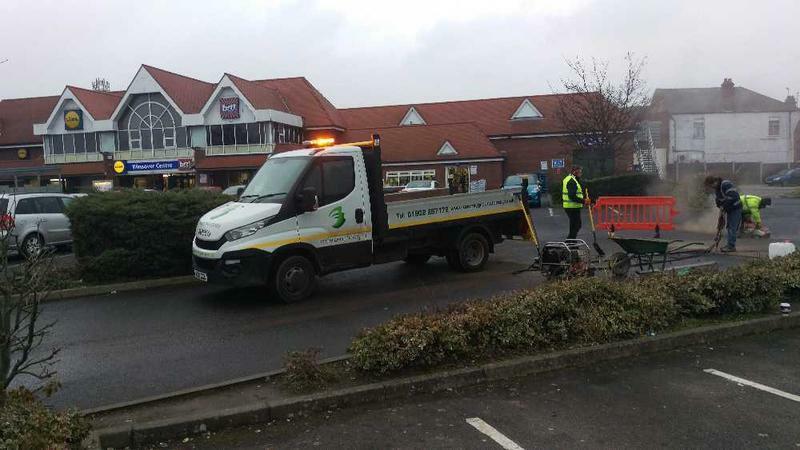 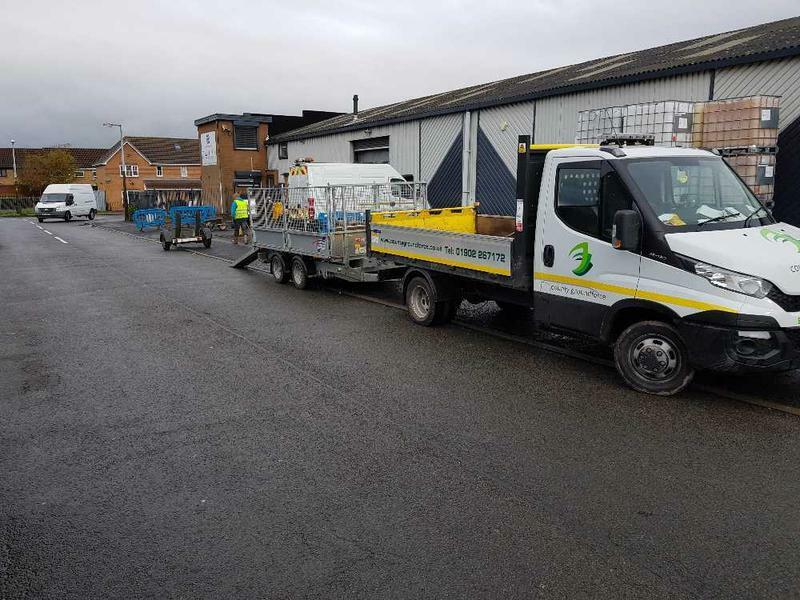 We are Staffordshire Council's highway works contractors for dropped kerbs and vehicle access crossings, but consider no job as too big or too small and are happy to undertake smaller domestic jobs. 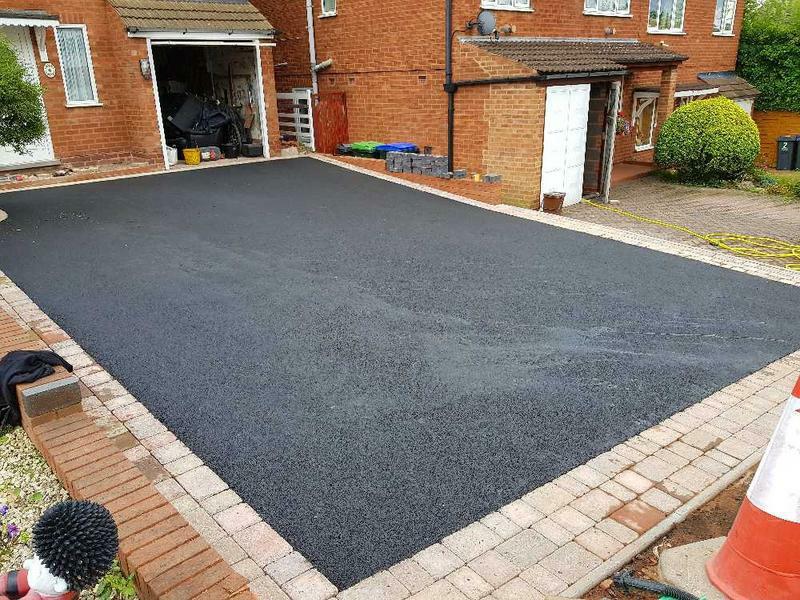 We are based in Wolverhampton, covering Bilston, Wolverhampton, Cannock, Birmingham, Sutton Coldfield and all surrounding areas. 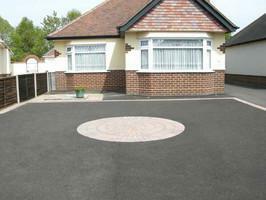 We work closely with our customers in order to guarantee complete satisfaction and peace of mind. 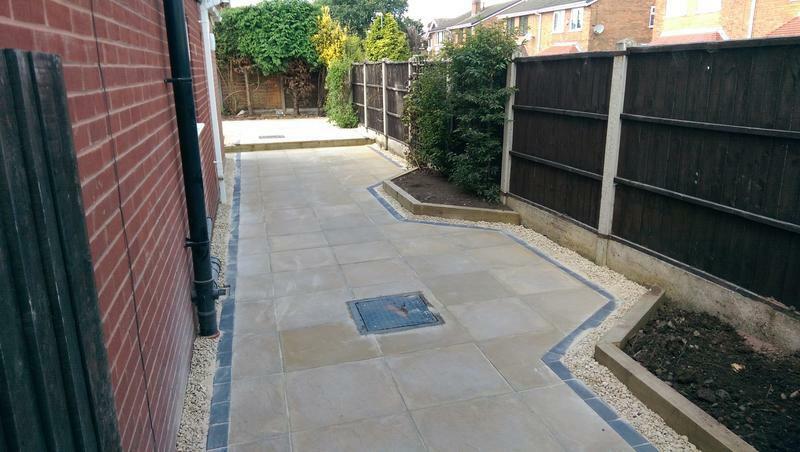 Our expertise ensures that each project is organised and completed to the highest possible standard. 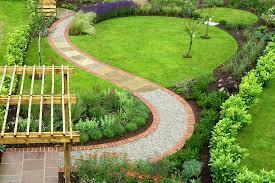 Our experience supplies you with a wealth of ideas and expertise. 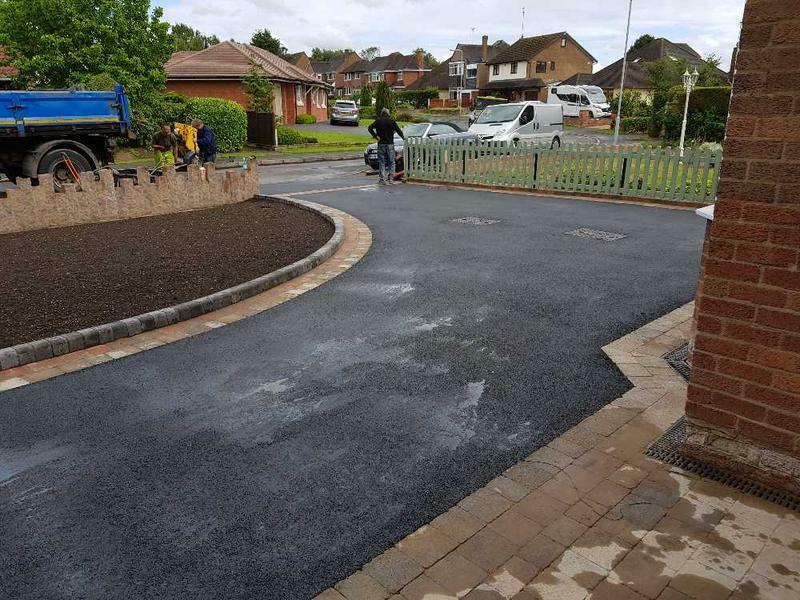 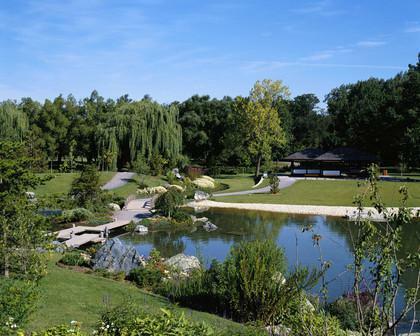 Landscaping, gardens, parks, urban green-areas or tree and plant maintenance: you're sure to be impressed by our range of services. 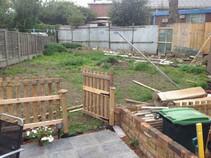 Examine our expertly creative way of working: you'll be delighted! 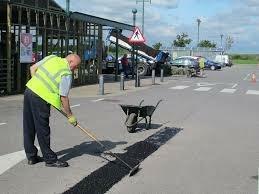 "A sterling job! 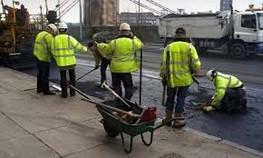 The guys were pleasant and courteous, and worked hard. 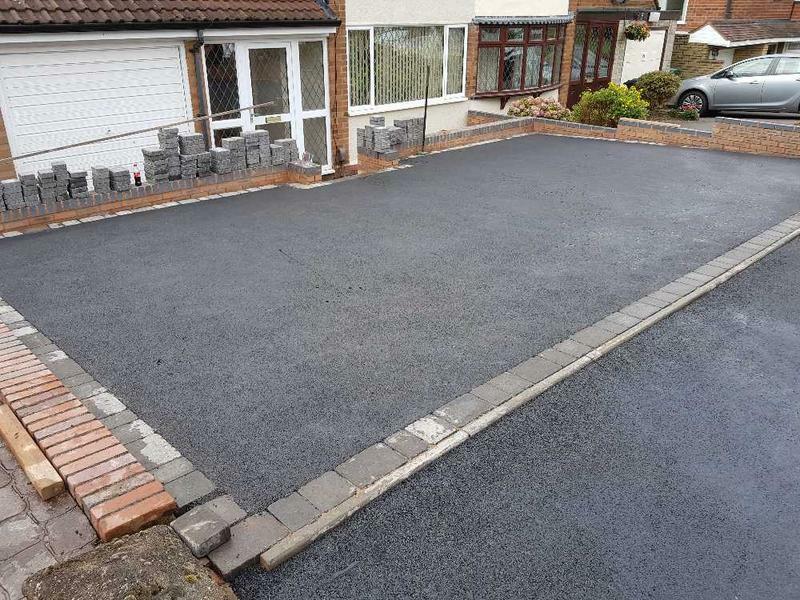 Three days to transform our drive. 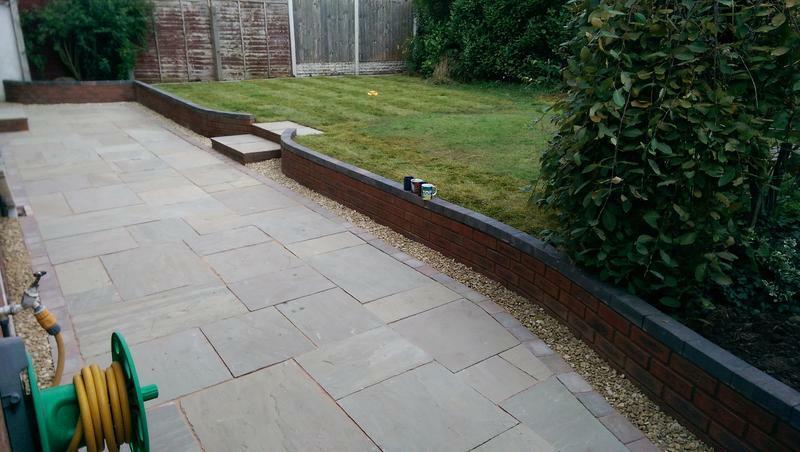 Pleased with the result is an understatement. 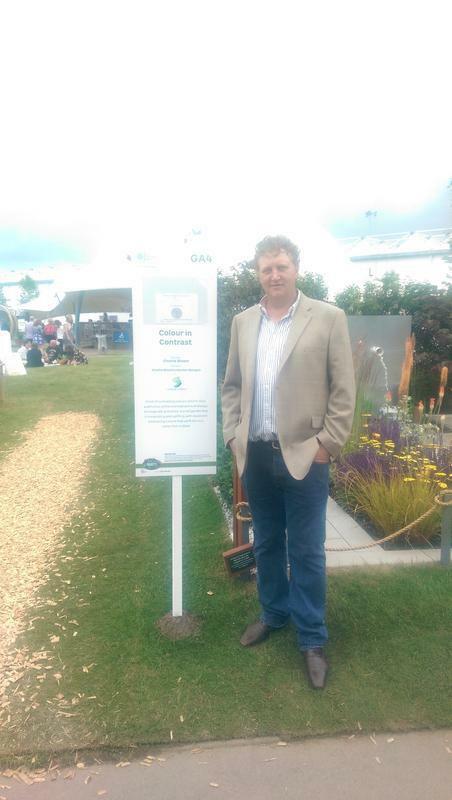 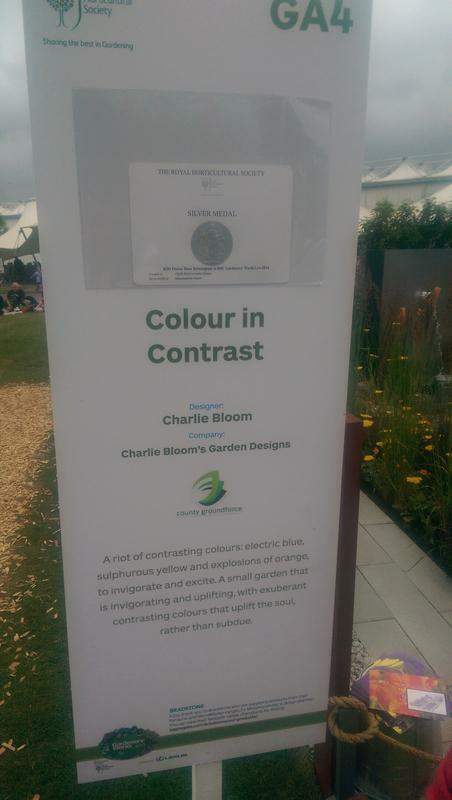 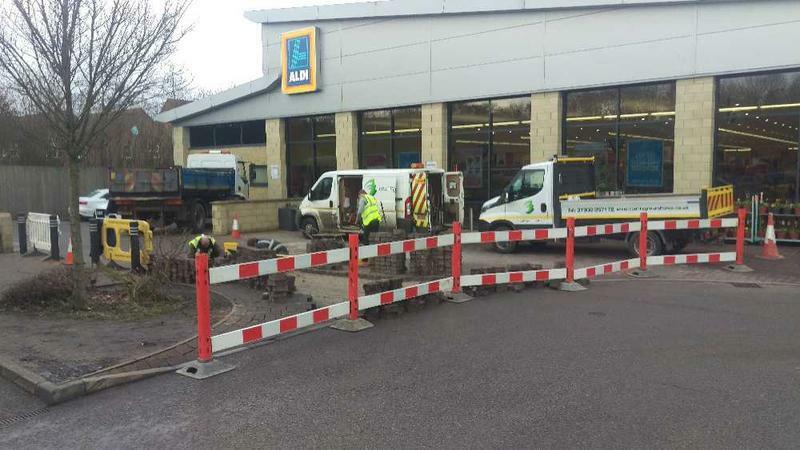 Well done Jim and his crew!!" 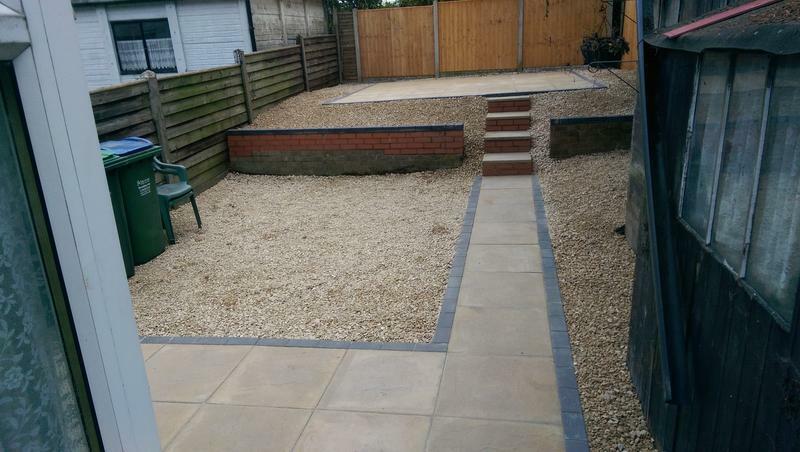 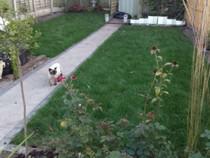 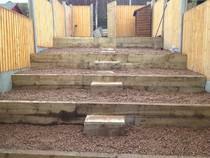 "Jim and his team completed our driveway and patio, they also built two walls, two sets of steps and erected a fence. 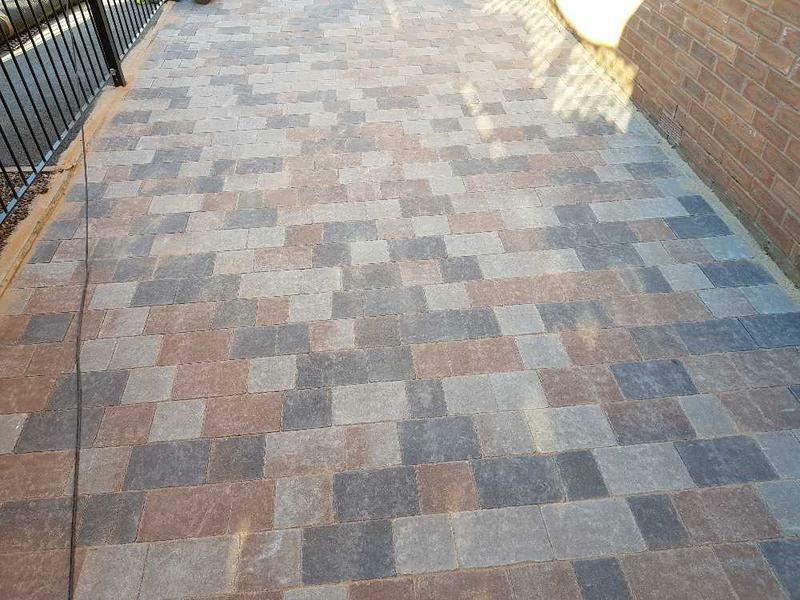 They checked with us at all times to ensure that we were getting exactly what we wanted and completed extra things that we asked for, nothing was too much trouble. 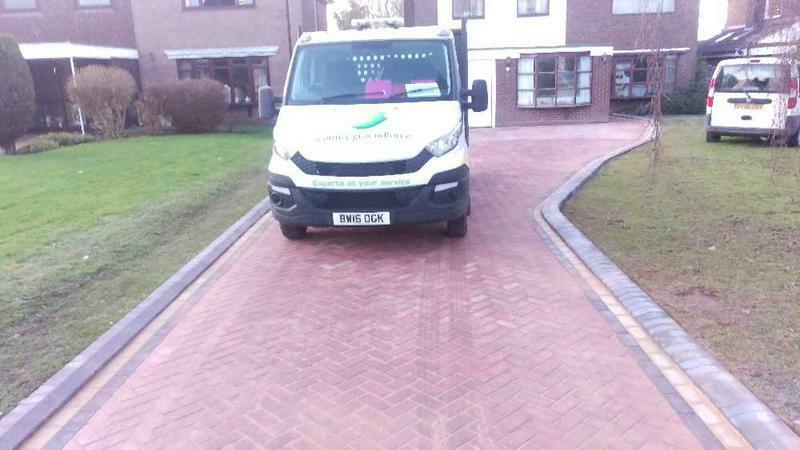 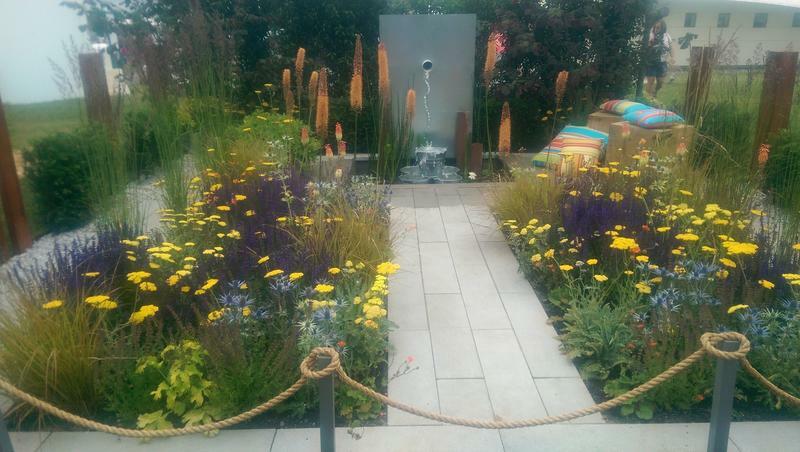 They were lovely people and it was a pleasure to have them working for us." 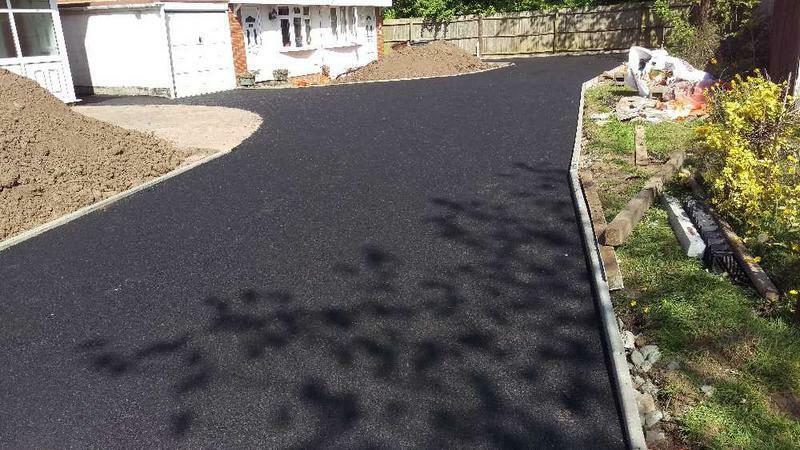 "Thank you to Jim and his team ! 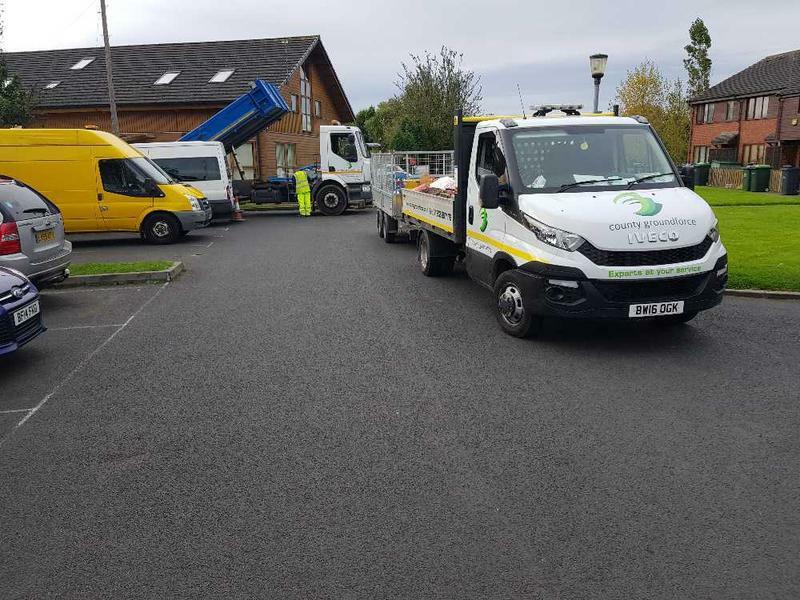 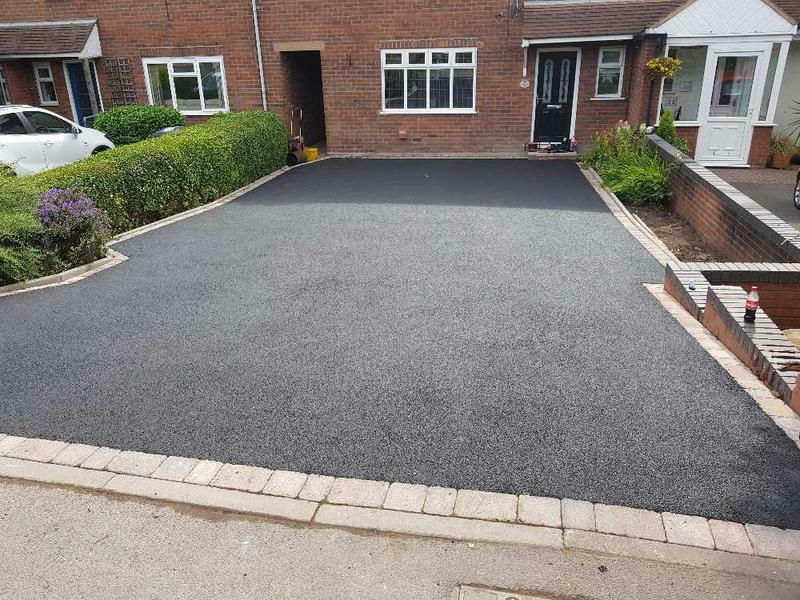 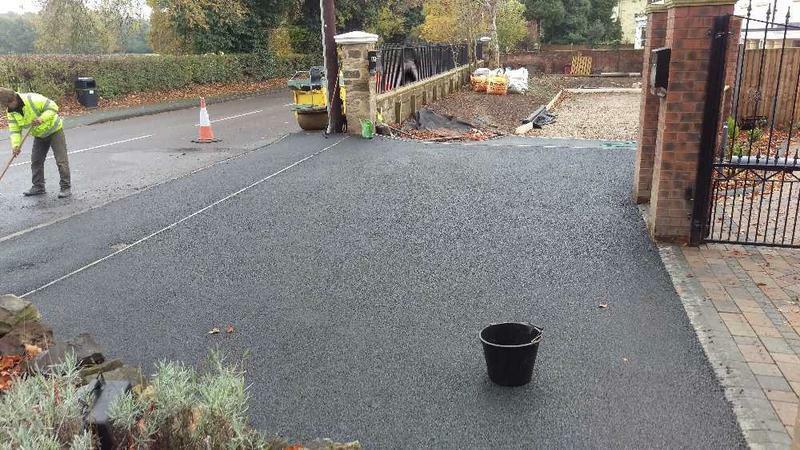 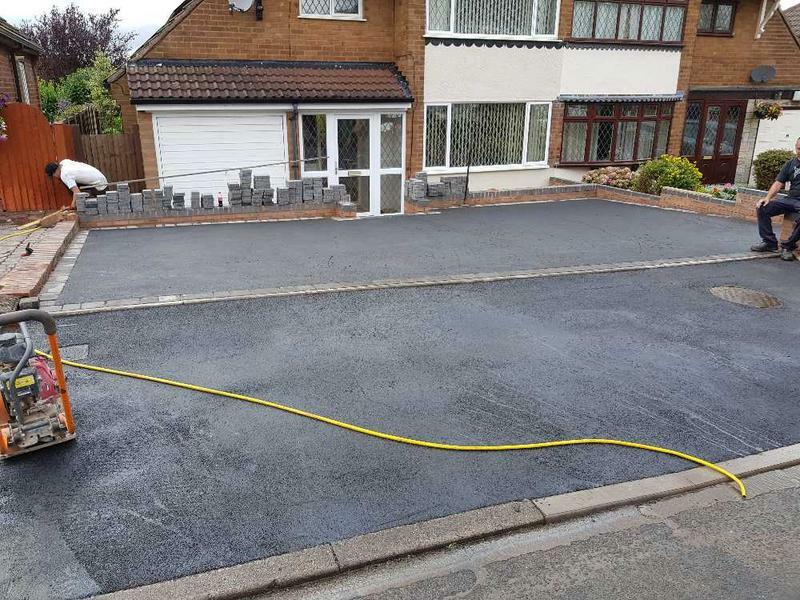 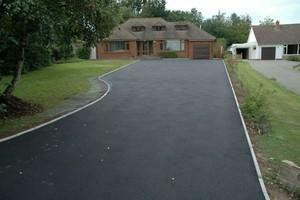 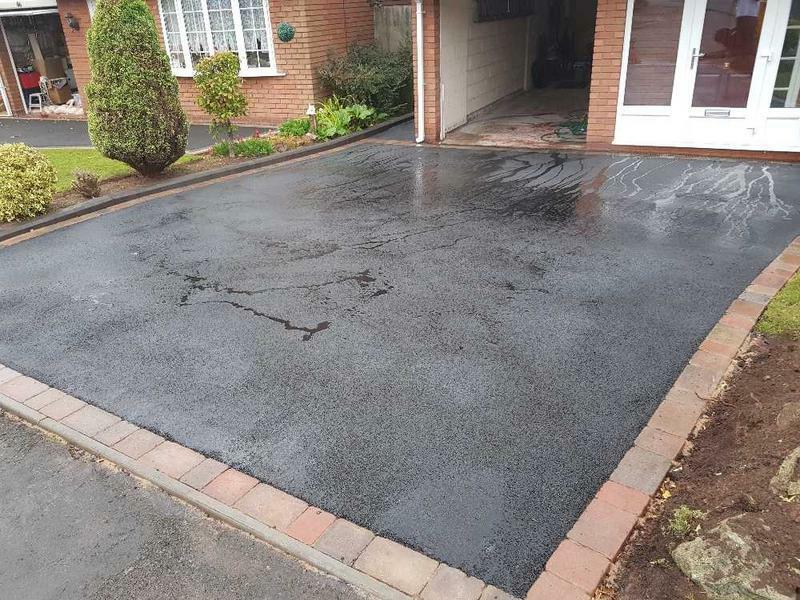 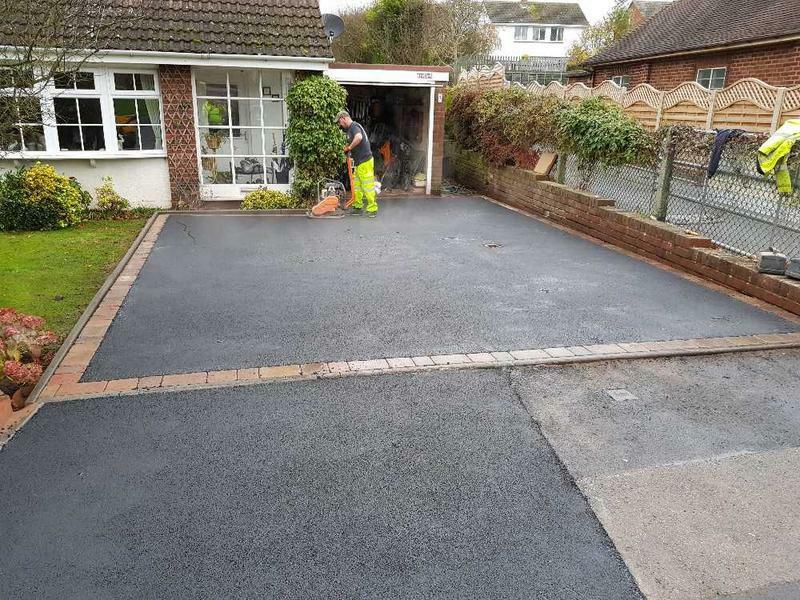 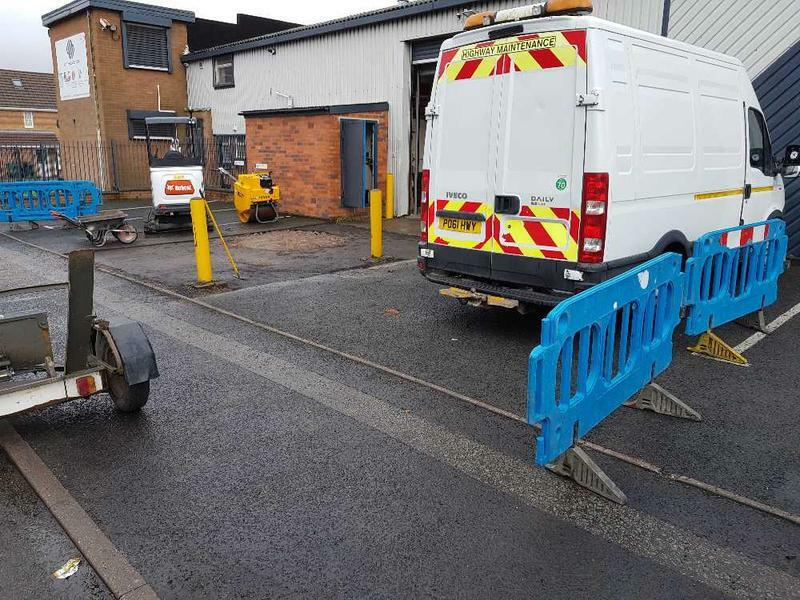 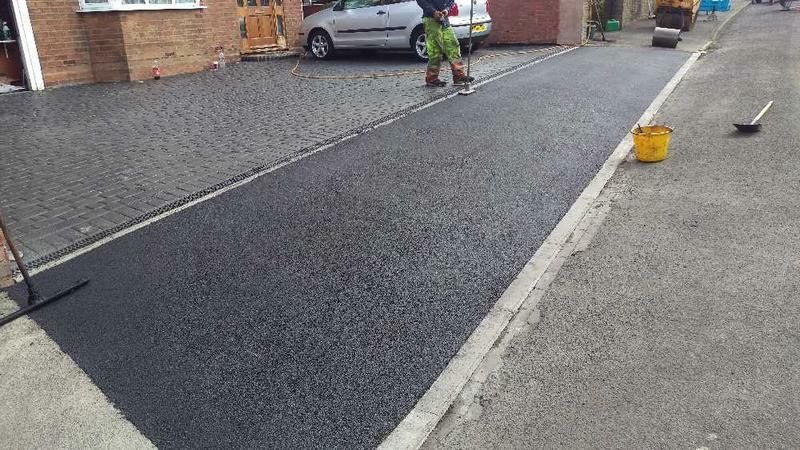 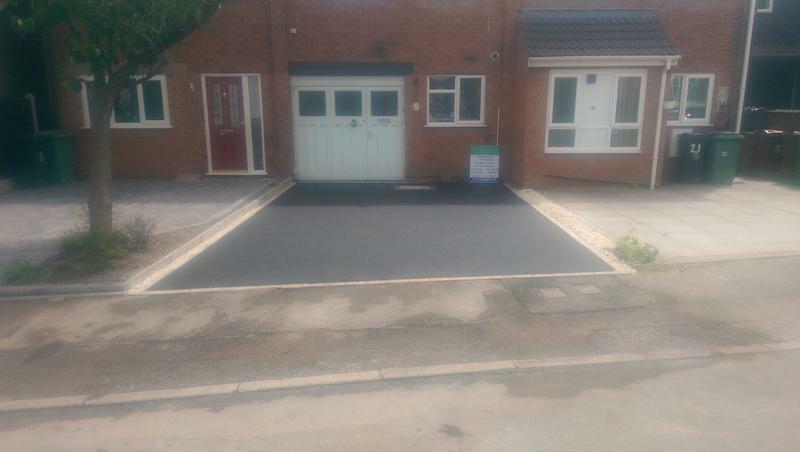 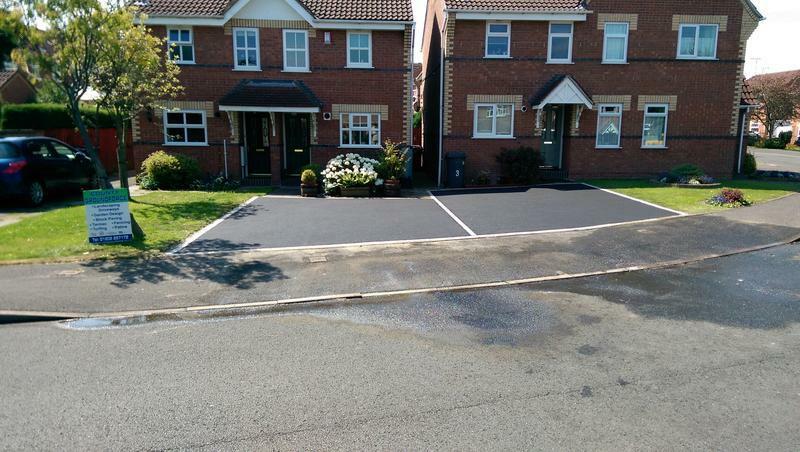 what a fabulous workforce are County Groundforce they do exactly what they say they will do when they arrange to do it, lovely clean up at the end of each day and a fabulous finish to the job Thank you"
"Tarmac drive extended and existing drive resurfaced. 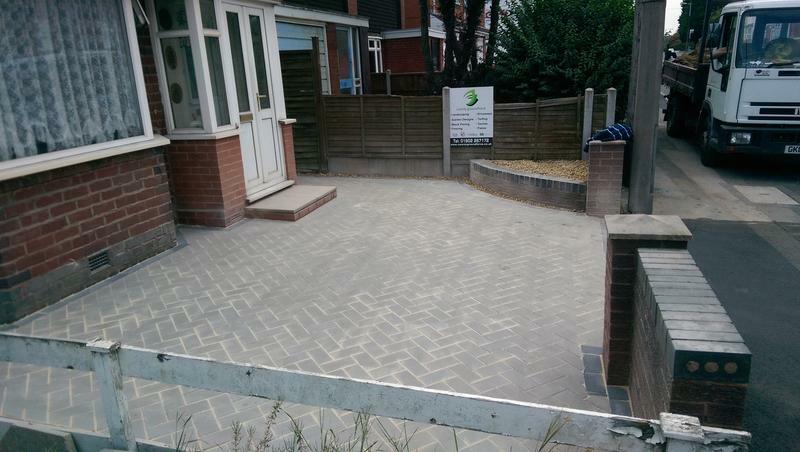 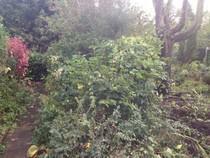 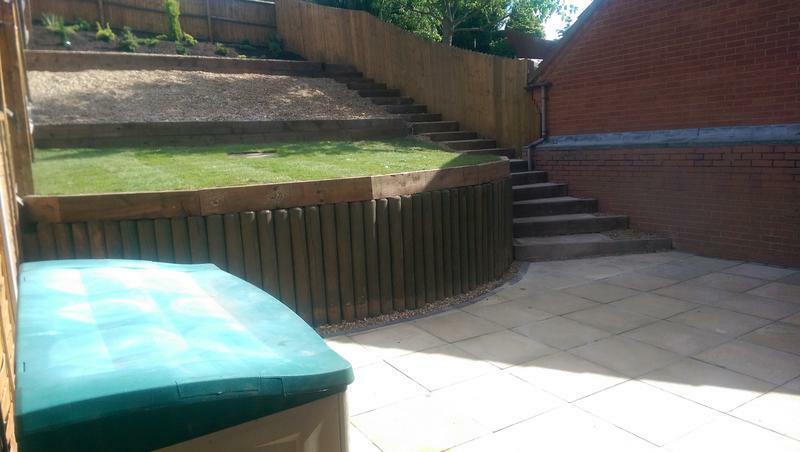 We were quoted a fair price and given a full specification of the work to be carried out. 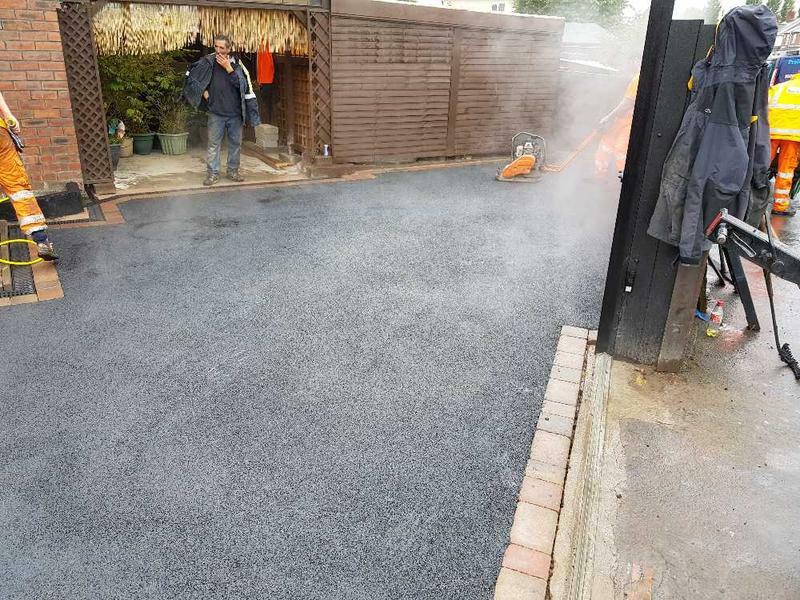 The job was started and finished on time. 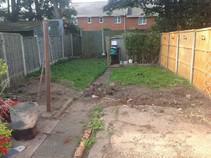 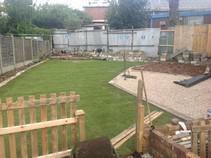 The workmen were polite, worked tirelessly each day and left the site clean and tidy at the end of each day. 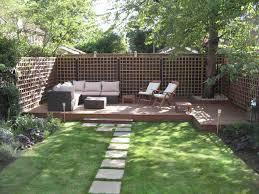 Job well done!"